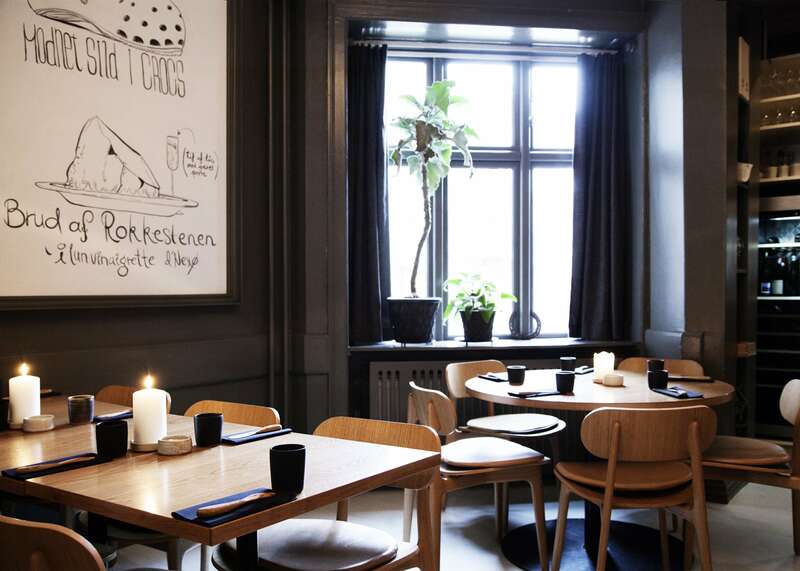 For nearly a decade, Copenhagen has been synonymous with food worth traveling for. In 2010 the city’s culinary icon Noma was first awarded the title of the world’s best restaurant (it won the award a further three times), which sparked an influx of foodies in search of gastronomic bliss. It also inspired the blossoming of a galaxy of Michelin-starred restaurants that continue to elevate the city’s cuisine to new heights. Recently, another delicious food trend has emerged in Copenhagen. It’s been called the baby boom—the opening of baby-brother restaurants by a series of Michelin-recognized chefs looking for a new creative outlet in the form of a more playful, relaxed take on dining. The best part? These restaurants serve up Michelin-level menus at approachable prices, which means you can break bread in style without breaking the bank. 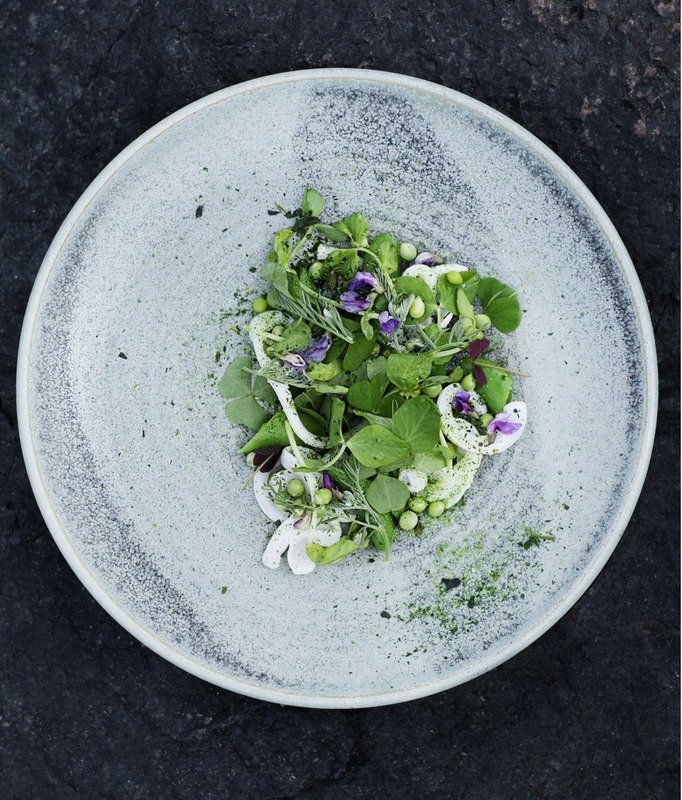 Pony is the baby brother of the acclaimed Kadeau restaurant, with Michelin-starred locations in both Copenhagen and the blissful Baltic island of Bornholm. Pony offers adventurous dishes at a friendly price based on what’s local and in season. Choose from the à la carte offerings or dig in to the four-course menu, the “Pony Kick.” And enjoy. The little brother of renowned AOC, No. 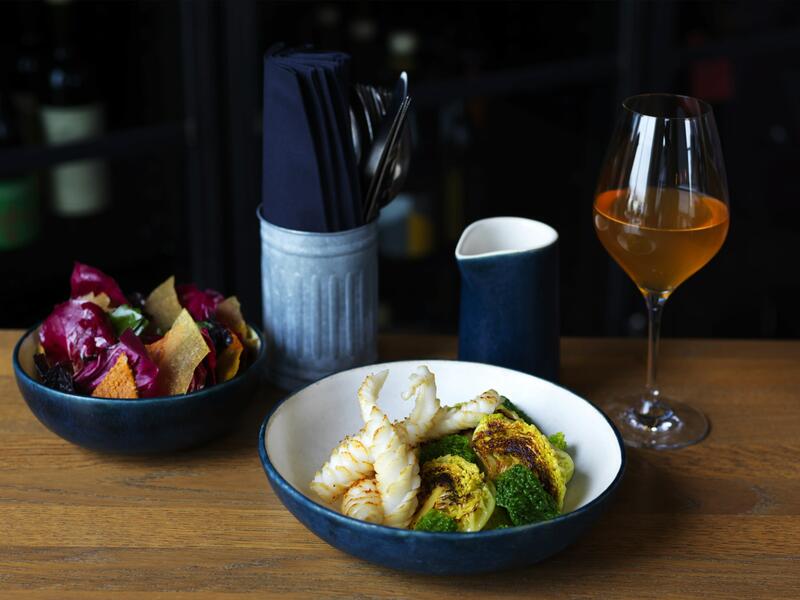 2 is a Nordic bistro with international perspective and a focus on seafood, all in a comfortable, laid-back atmosphere. Big windows give you a view of the Black Diamond (home to the Royal Library) and surrounding harbor district, while a covered patio invites al fresco dining. Uformel The edgy younger brother to Formel B, Uformel offers an accessibly priced pick-and-mix menu. And true to its name, Uformel (or “informal”) keeps the ambiance cool and approachable but doesn’t forego style. Dishes change by the season, but creativity is a constant. And a sustainable approach only adds to the feelgood vibe. Little brother to Kiin Kiin, one of Europe’s best Thai restaurants, Chai Wong serves an innovative and refined menu they call Asian-crossover. Comfy dining beds mean you can truly kick off your shoes and relax, while reasonable prices mean you’ll still feel just as comfortable when the bill arrives. You can’t deny the family connections— Restaurant Barr opened in the old Noma space after big brother moved out. 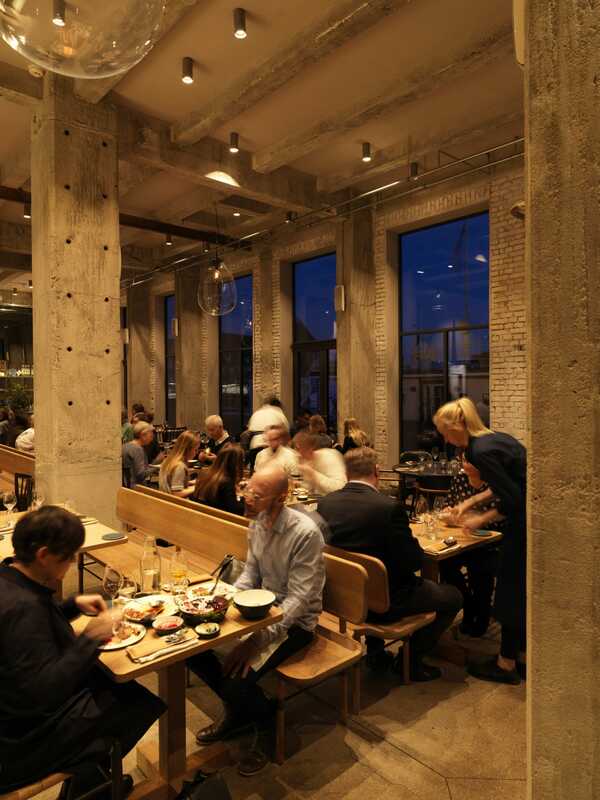 Noma’s master, Rene Redzepi, is involved at Barr, and the focus is a clever one: The eating and drinking traditions of the North and Baltic Seas. That’s “cold-country cooking” accompanied by a stellar beer selection, plus plenty of stylish Danish hygge (“coziness”) to keep things warm and welcoming. The sibling of world-famous Noma, 108 offers New Nordic cuisine at a more moderate price, with ingredients sourced from far and wide. The chic setting is known for using traditional cooking methods to create adventurous tasting menus and à la carte options, with dishes often presented by the chefs themselves. It all adds up to a top-notch experience well within reach. Icelandair flies to Copenhagen daily. Traveling from North America, you have the opportunity to add a stopover in Iceland at no additional airfare.